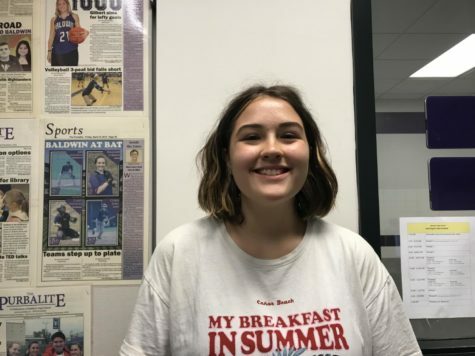 Grace is a junior and news editor for the Purbalite. You can usually find her singing in the choir or watching Netflix while procrastinating instead of doing her homework. She enjoys reading and long walks on the beach with her dog.